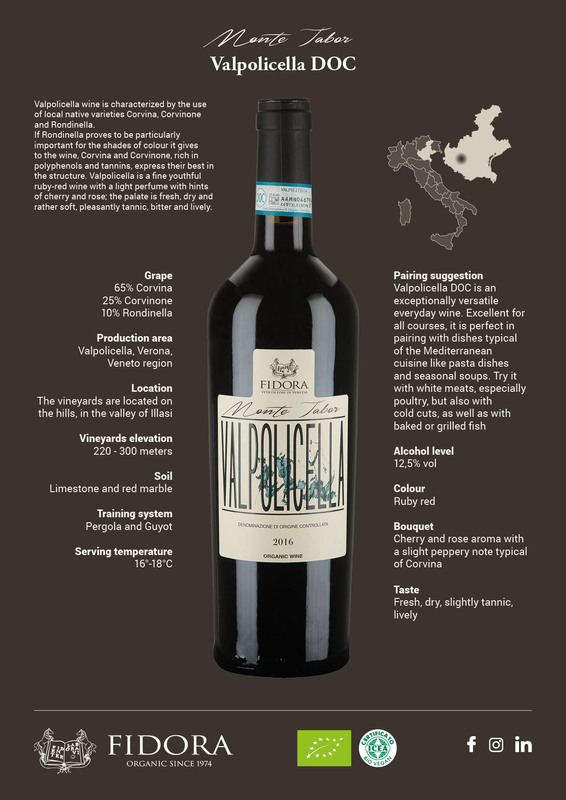 Valpolicella wine is characterized by the use of local native varieties Corvina, Corvinone and Rondinella. If Rondinella proves to be particularly important for the shades of colour it gives to the wine, Corvina and Corvinone, rich in polyphenols and tannins, express their best in the structure. 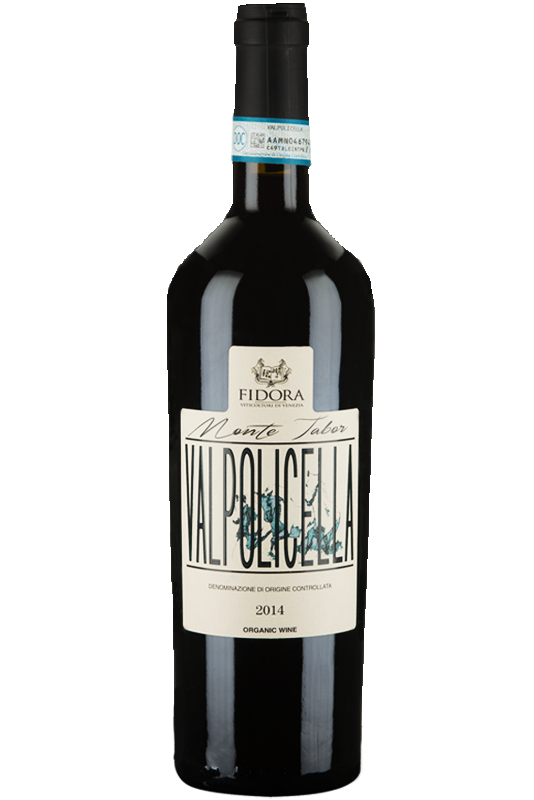 Valpolicella is a fine youthful ruby-red wine with a light perfume with hints of cherry and rose; the palate is fresh, dry and rather soft, pleasantly tannic, bitter and lively. Looking for this wine in your country?